Disclosure: I am a full-time musician. A guitar player (what can I say, God loves me!) I run my own teaching studio and have traveled… all over the country performing in a country/rock band. The highlight of this secular musical career was performing for President George W. Bush and his family. 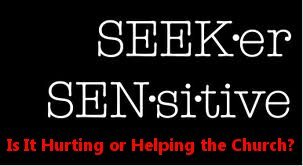 Look for these posts to begin in January. Below, I have our top 6 posts from 2010. Thanks for taking the time to read our blog! 1. Does Your Sunday Morning Service Look Like This? 2. Does God Care How We Worship? 4. Poll: What is the Most Important Element of Corporate Worship for you Personally? 5. 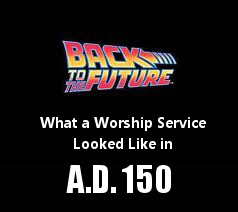 When Did “Worship” Become the Singing of a Song? 6. 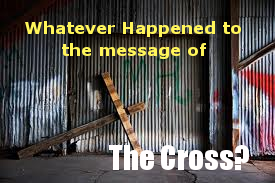 Whatever Happened to the Message of The Cross? Posted on January 2, 2011, in Christianity, Church Leadership, Worship and tagged Advice, christianity, cross-centered worship, El cristianismo, Gospel Centered worship, Passion of the Christ, singing, theology, worship, worship leader tips, Worship Leading. Bookmark the permalink. 1 Comment.